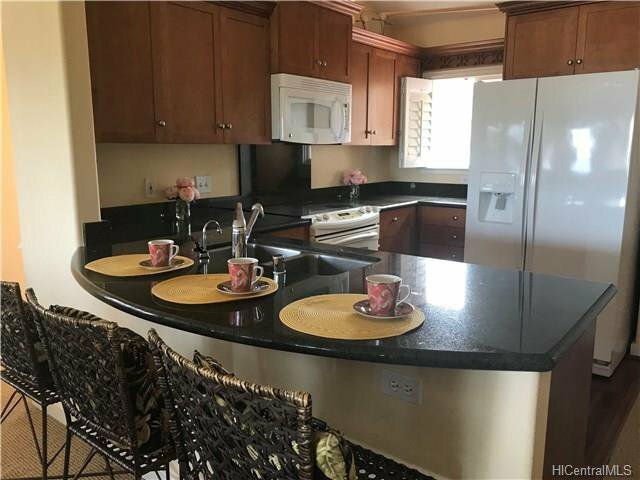 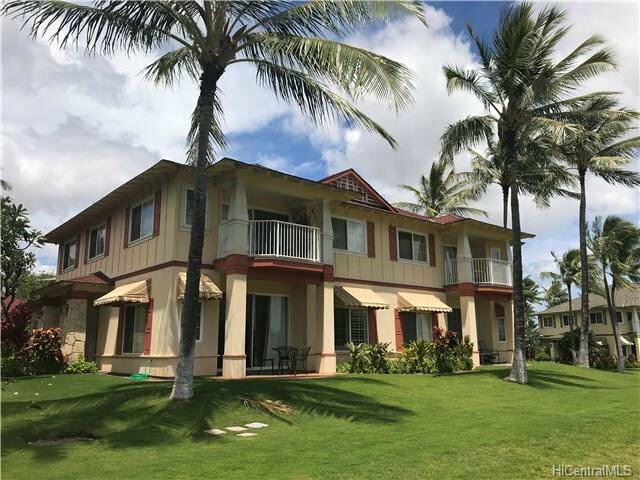 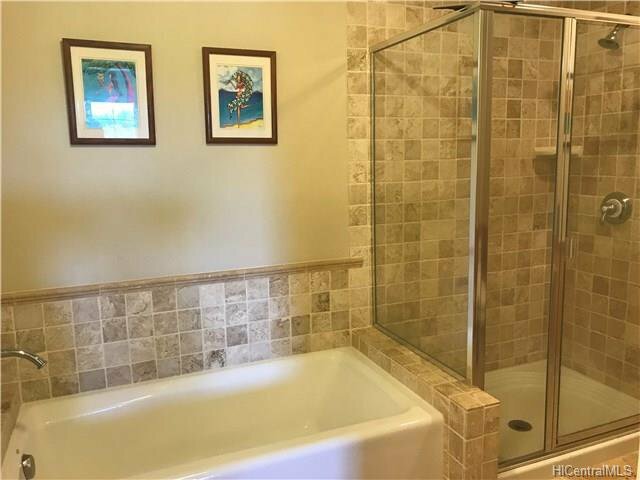 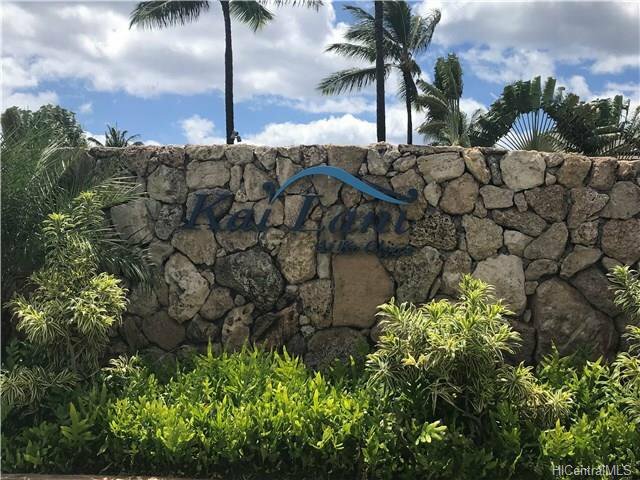 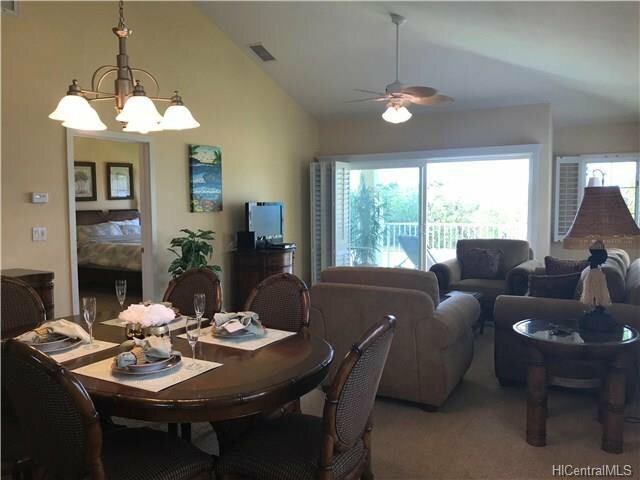 Enjoy the lifestyle that this direct oceanfront 2bedroom 2bathrooms unit at Kai Lani. 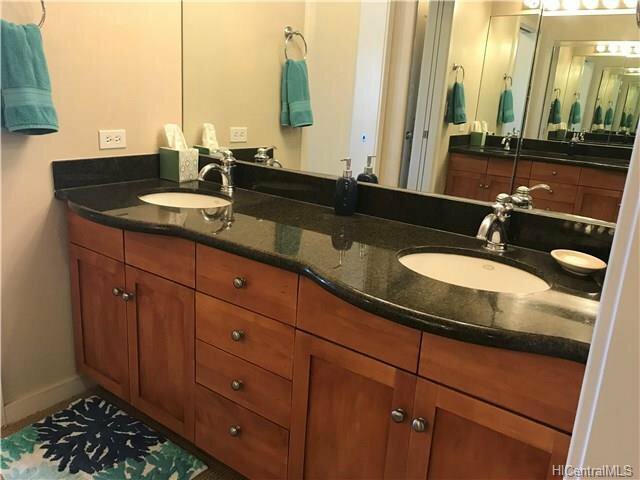 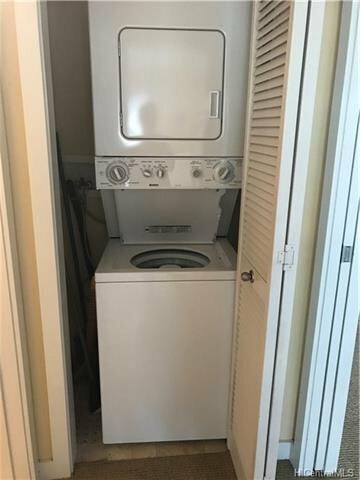 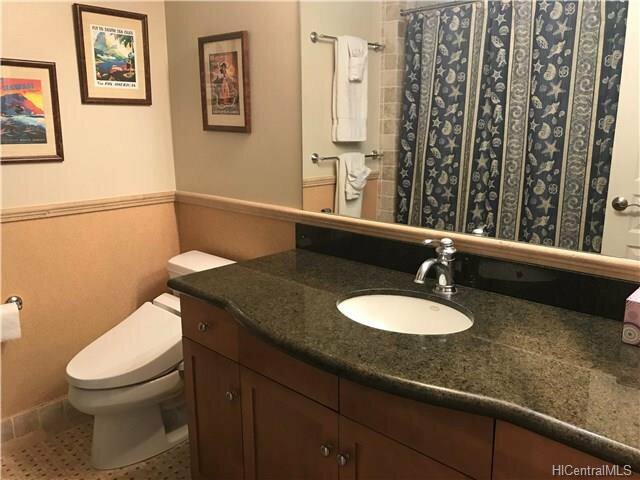 Granite counter top, walk in closet and wall trim, plantation shutters in all rooms and Japanese washlet in each bathroom. 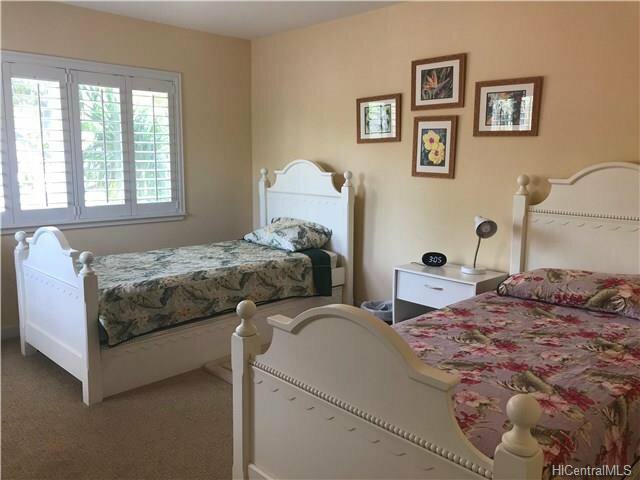 You can have Four Seasons and Disney as your neighbors. 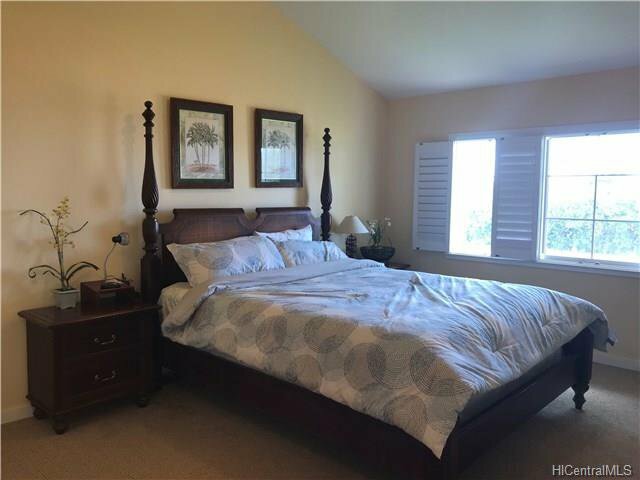 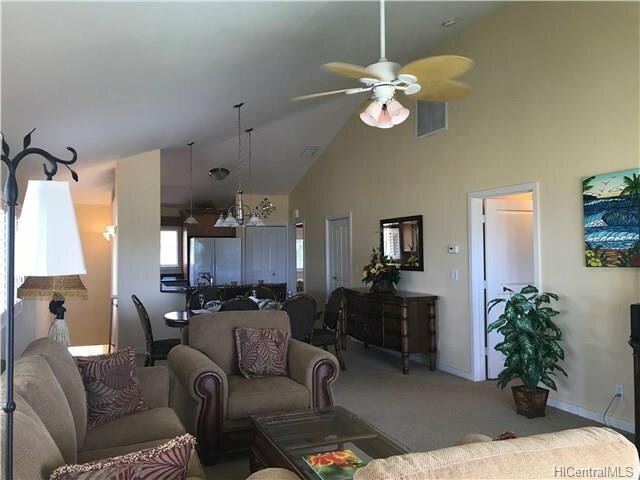 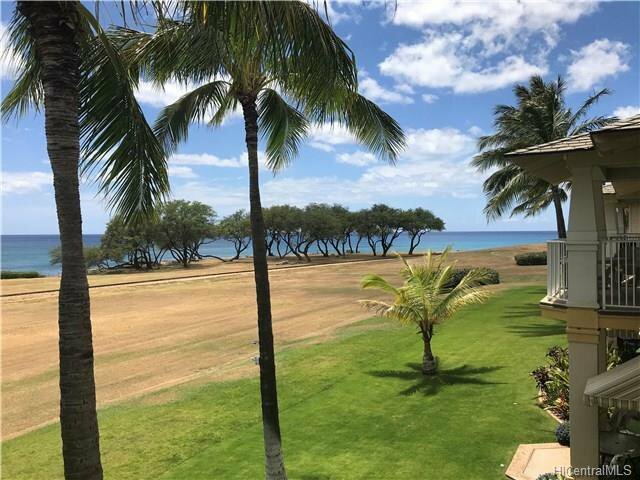 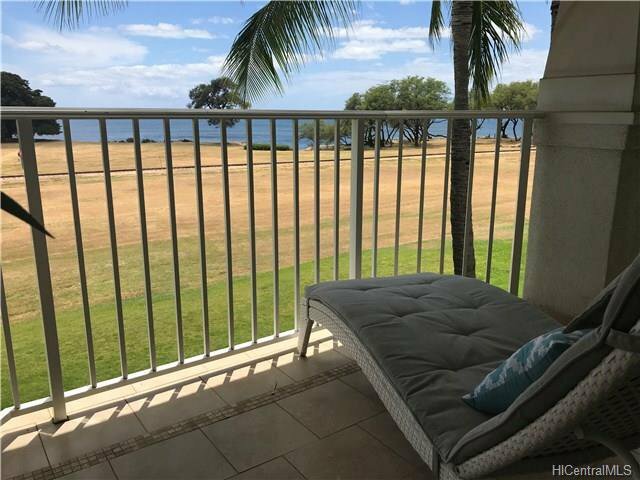 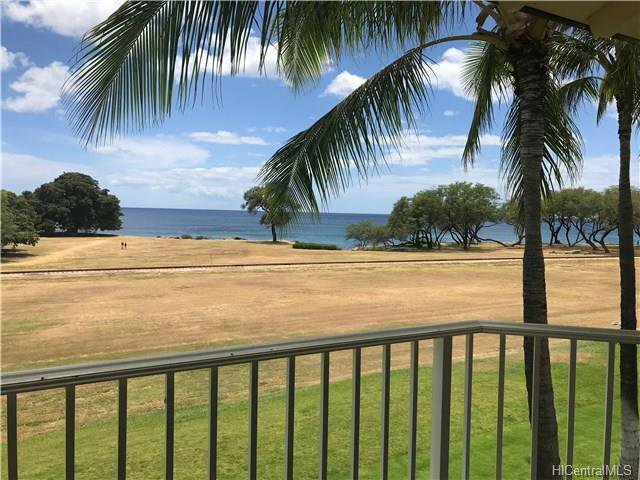 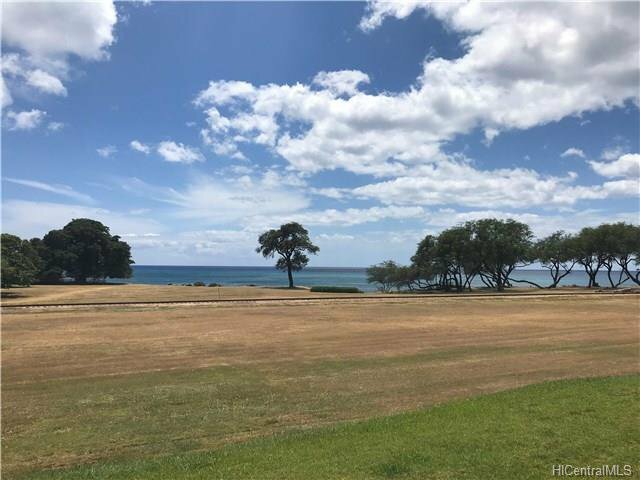 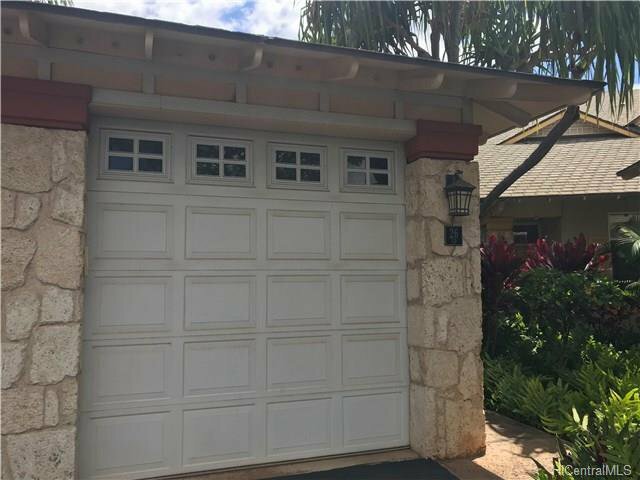 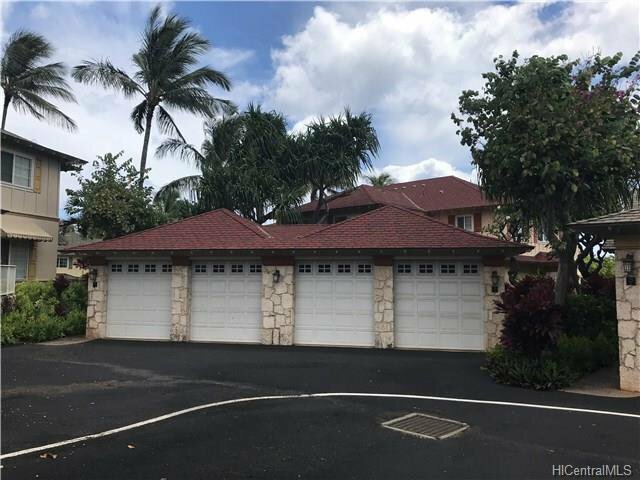 KoOlina has amazing amenities and beautiful beach, 18 holes LPGA champion golf course.